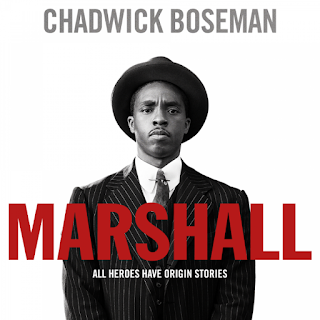 Around the Common: Come to a FREE Viewing of the Movie "Marshall"
Thurgood Marshall, a young lawyer, must defend a black chauffeur charged with sexual assault and attempted murder of his white socialite employer. Muzzled by a segregationist court, he partners with a courageous young Jewish lawyer, Samuel Friedman. and Bridgewater Citizens for Civility & Respect. Fifth in our Black Lives Matter film series.